The growing status of programmes commissioned by online entertainment streaming services such as Netflix and Amazon was evident at the Golden Globe awards ceremony, where Amazon’s original programme Transparent won the Golden Globe for best TV series, musical or comedy and star Jeffrey Tambor won best actor. Transparent became the first online series to ever win a best series award, comedy or drama, at the annual awards show. 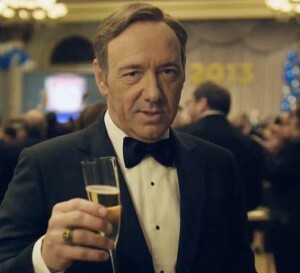 Netflix had seven nominations, but picked up just one award – best actor in a drama series for Kevin Spacey in House of Cards.